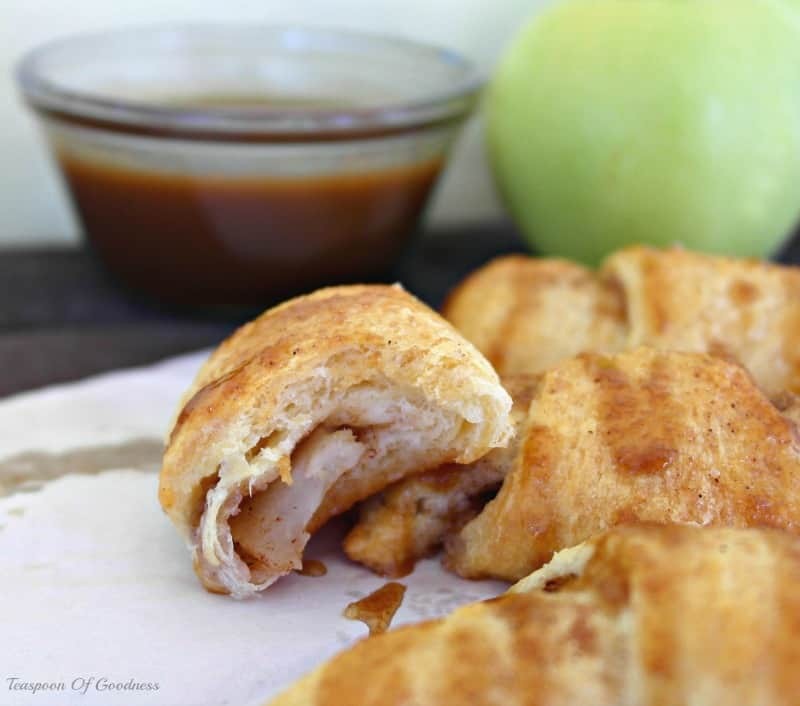 These Apple Cinnamon Crescent Rolls are a perfect semi-homemade treat that includes a delicious homemade caramel sauce. 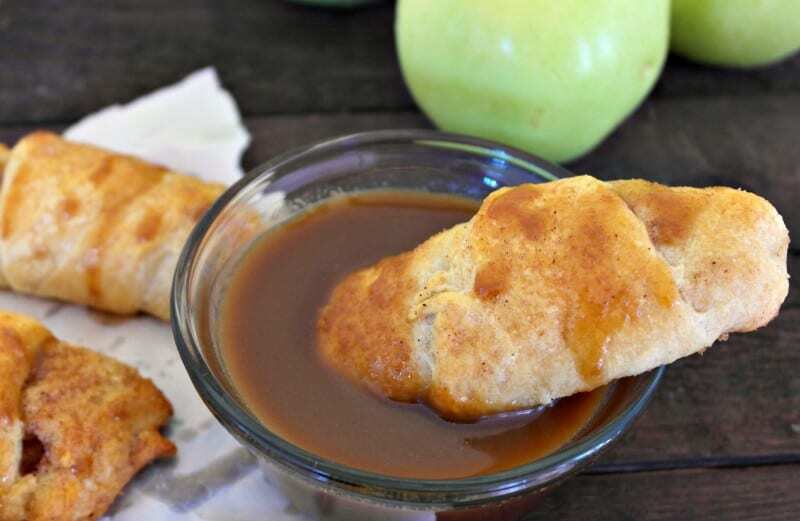 Not only do they make use of the apples that are so present during the fall months, but they are a decadent dish that serves beautifully to guests. 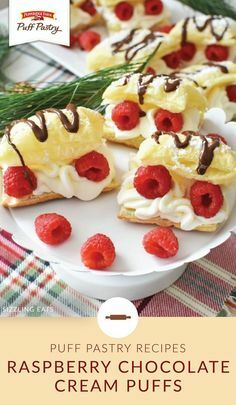 Using a ready made crescent roll dough makes this a great semi-homemade treat that is fast to prepare. The homemade caramel sauce is much easier to create than you think, and of course is great to drizzle over the top of this treat. Add a dollop of whipped cream or ice cream and enjoy a sweet treat that pays homage to the classic apple pie. 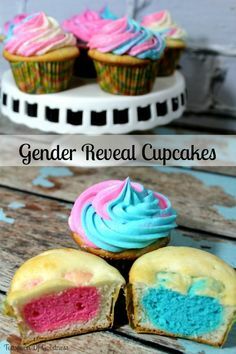 This is a fun recipe to make with the help of your kids. With the need for the apple to be cored and sliced, kids will scramble to use an apple corer and help you with this. 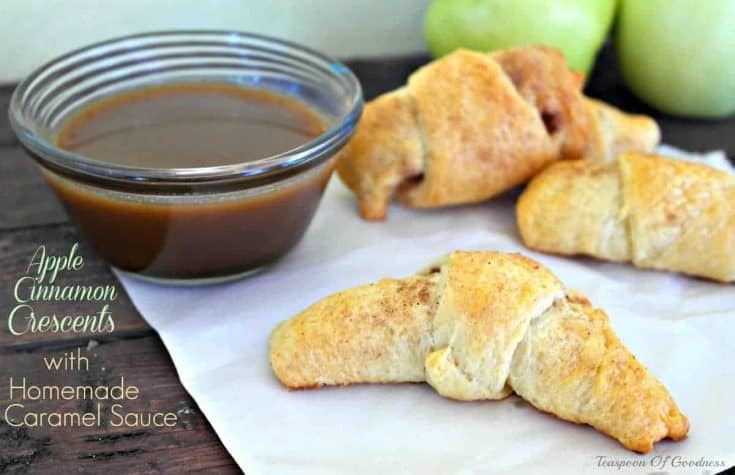 Making the homemade caramel sauce is the hardest part of this recipe, and it is still very easy to manage. Pay attention and stir consistently to create a rich, creamy and sweet sauce that goes perfectly with this dessert as well as many others. 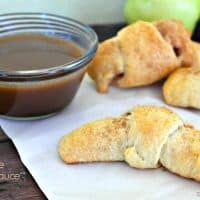 This apple cinnamon crescent rolls recipe can easily be altered to add chopped nuts, pears or even peaches instead of apples if you prefer. 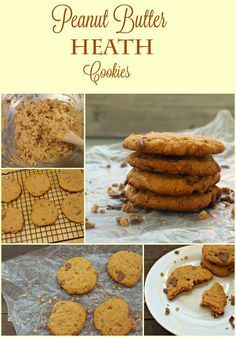 It easily becomes a simple and easy dessert that you can whip up for an evening meal, a dinner party or your next potluck event. Top with some whipped cream or ice cream and a drizzle of the delicious homemade caramel sauce or a sprinkle of cinnamon. Pre heat the oven according to the package instructions for the crescent rolls. Peel, core and slice the apple. We used an “apple peeler, corer, slicer” If you don’t have one, get one! It is one of the best inventions ever. Mix the cinnamon and sugar together in a small ramekin or bowl. Coat each slice of apple in the cinnamon sugar mixture. Unroll the crescent dough and place each triangle on a cookie sheet. NOTE* We prefer to have more apple flavor, so next time I think I will stack 2 slices as long as the dough doesn’t break. Give it a try if you would like! Once the butter is melted, whisk in the sugar and milk. Continue whisking briskly while bringing mixture to a boil. Let boil until sauce starts to thicken, reduce to low and simmer for about 10 minutes, stir occasionally. Serve caramel sauce over hot apple cinnamon crescent rolls.